HotelsCombined – Manchester Hotels – Search and compare all Manchester hotel deals from hundreds of accommodation sites at once. 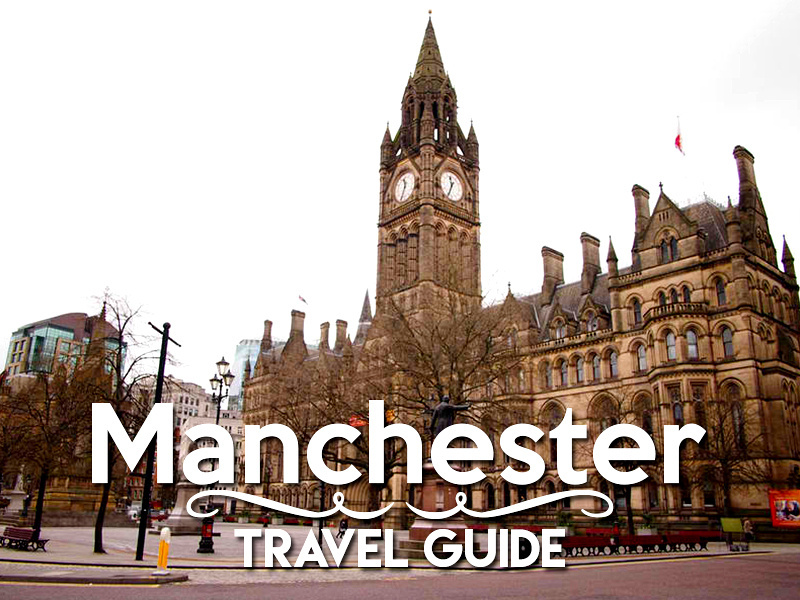 Visit Manchester – The official destination website for Manchester, UK. manchester.com – Manchester guide including hotels, accommodation, nightclubs, restaurants, shopping, and Manchester United sections. Mancunian Matters – Greater Manchester news, sport, entertainment, LGBT and food and drink. Includes Manchester United and Manchester City football coverage. Now Then – A magazine, website, blog and promoter that champions grass roots culture, traders, community and entertainment. Manchester and Salford Top Ten if it rains – By The Quirky Traveller. Champagne and Chutney – Manchester food and lifestyle blog. eat/drink/manchester – A Manchester food and drink blog curated by Simon Binns. Manchester Photo Gallery – Photo gallery of Manchester, England.